There is so much to be said about these magnificent big cats. Here are just a few facts we would like to share with you. Lions are the largest cats in Africa and second largest in the world (Tigers being first). They are also the only truly social cats living in prides. 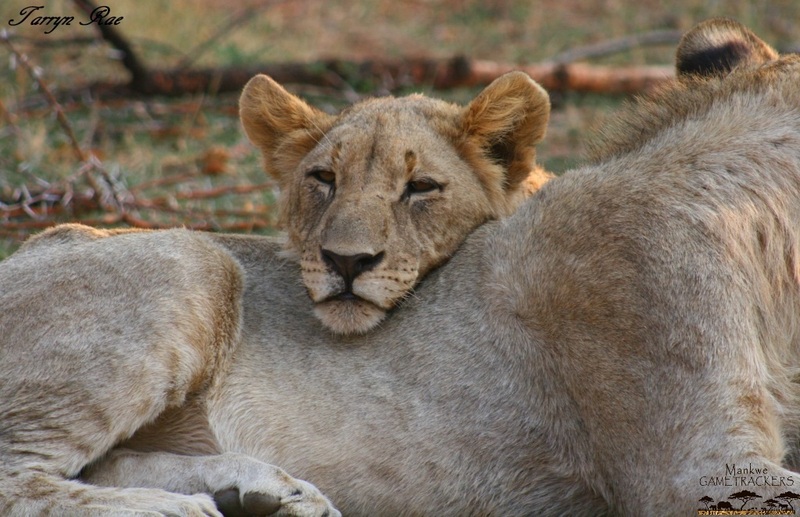 Females within a pride are usually related and will often stay with their pride for life. 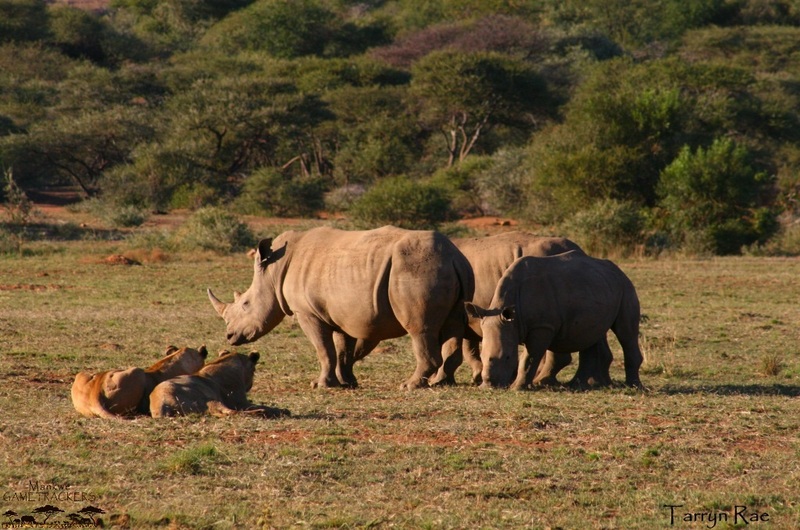 Males are however chased out of the pride at around the age of three. At this point, they will often lead a nomadic lifestyle or live in a coalition with other males, often their brothers. 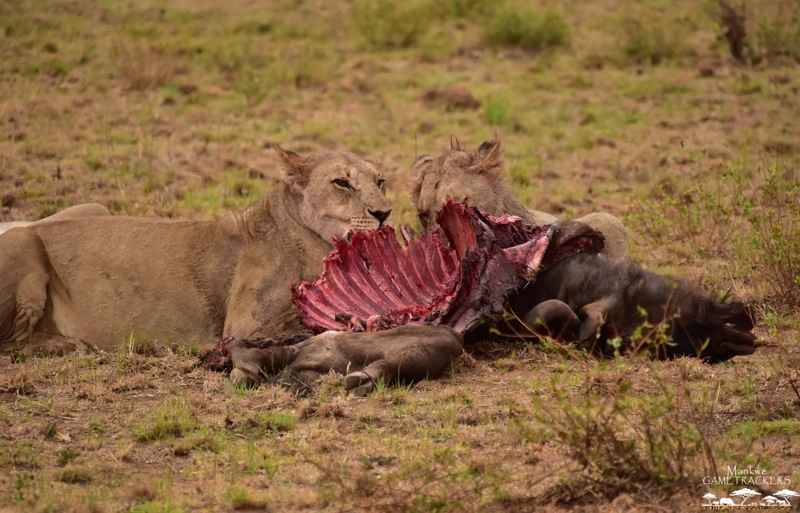 The females in a pride do most of the hunting however the males do offer help, especially to take down bigger prey such as buffalo and giraffe. 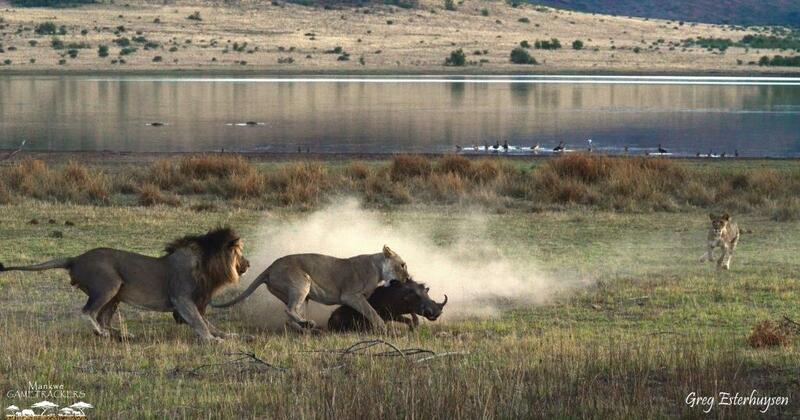 Male lions will eat first at a kill, while the females and cubs wait their turn. 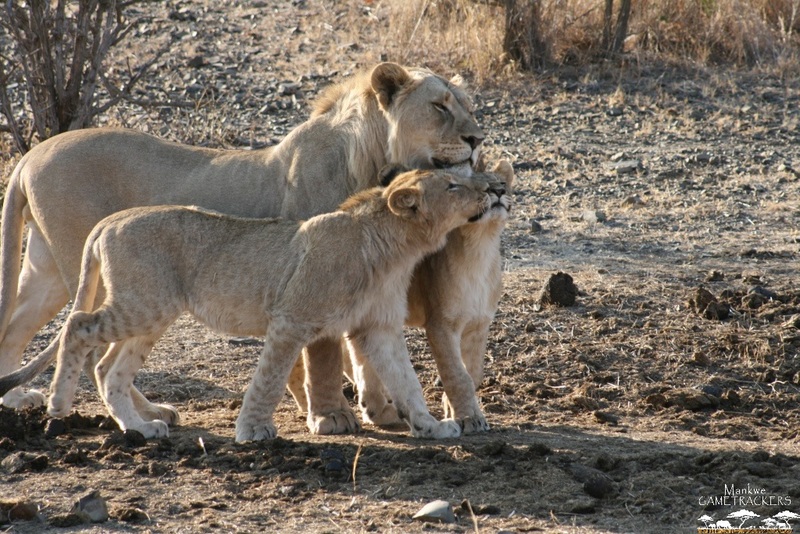 The females put up with this behavior because the males offer protection for the pride. 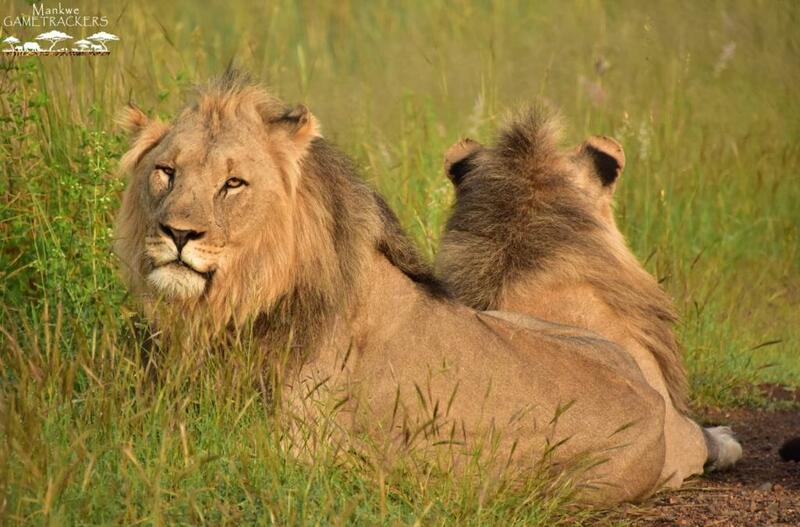 The beautiful big mane of a male not only shows status but also protects the male’s neck during a fight. When other males want to try and take over the pride they will fight the existing male or coalition of males. If they win the new victorious males will often kill any cubs that are still dependent on their mothers (this is known as infanticide). It may seem cruel but by doing this the new pride males are making sure that they spend their time and energy raising and protecting their own cubs. When hunting lions make use of their protractile claws. The claws are kept sharp by being retracted into a protective sheath when the lion doesn’t need to use them. When the lion is hunting or fighting they contract their muscles and the claws push out. The large canine teeth are used to catch and kill prey but are useless when it comes to eating. The molar and premolar teeth, however, are very well designed for this task. Being carnivores lions have what is known as a carnassial shear, this consists of the fourth upper premolar and first lower molar. These teeth articulate against each other cutting through meat and sinew. That is why when watching lions on a kill you will see them tilting their heads to the side while trying to chew. 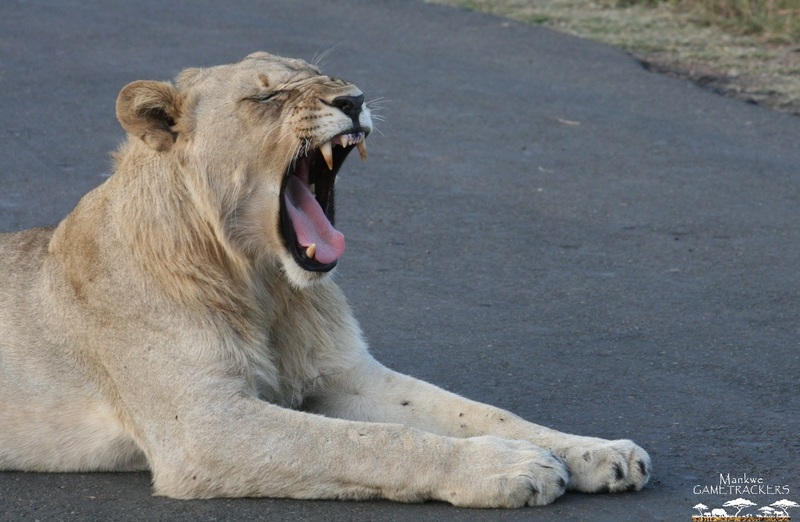 If you have ever had a domestic cat lick you, you will know how rough their tongues can be, lions are no different. They have very rough barbs on their tongues which they use not only for grooming purposes but also to remove meat and fur from their prey. 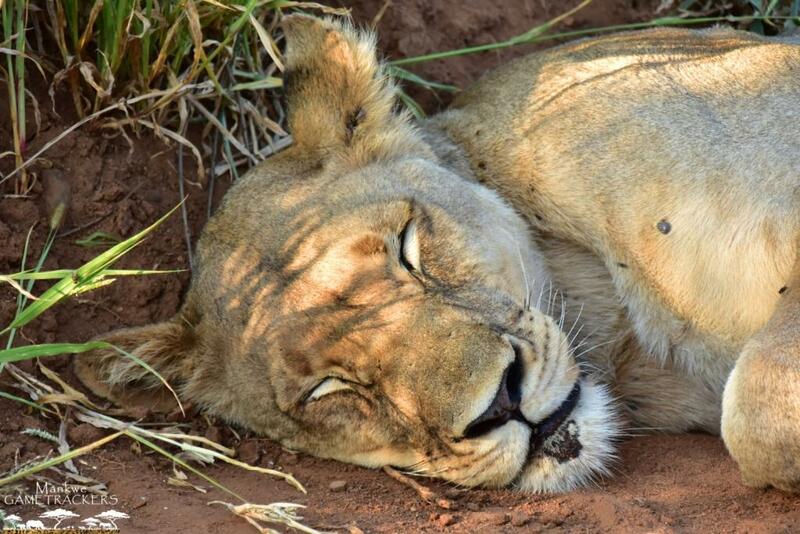 As most of us know lions spend a large amount of their time laying around, even more so during the heat of the day. They also spend time grooming each other and resting close together, all of which is a way of bonding and socializing as a pride. 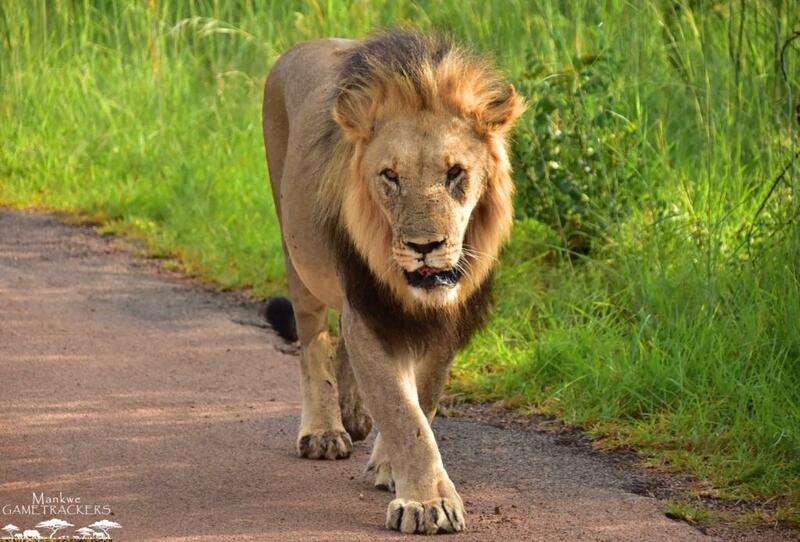 Lions are apex predators and are at the top of the food chain, however they will give way when confronted by bigger animals. Every now and then we get breathtaking sightings of these big cats and we love sharing special moments like this with our guests. 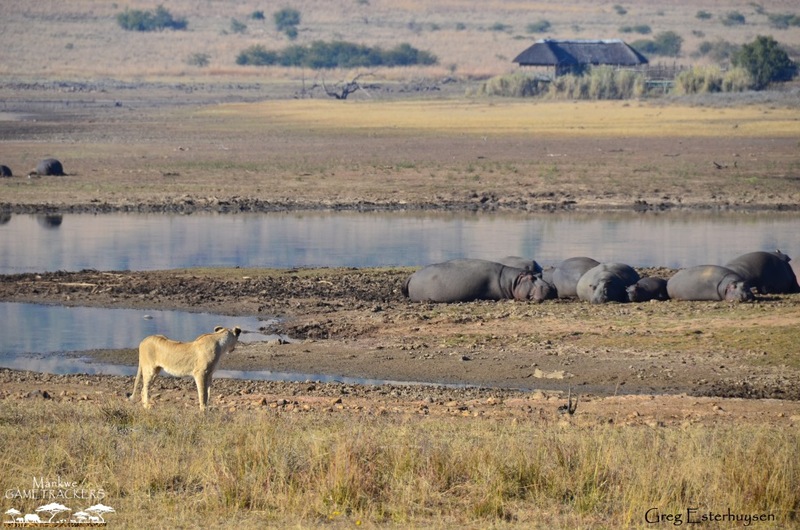 Last year while on one of our morning safaris we got to share an amazing sighting of lions on a hunt. It is not often that we get to witness a hunt from start to finish. Below is a video of the sighting.